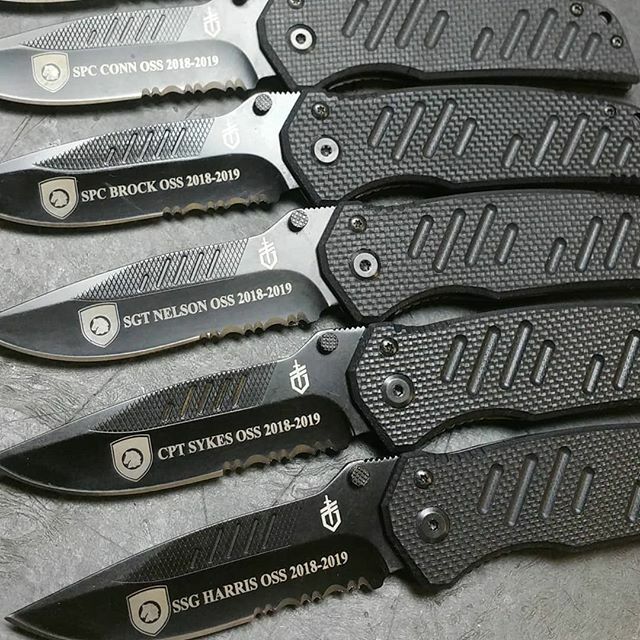 Swagger, Drop Point, Serrated. 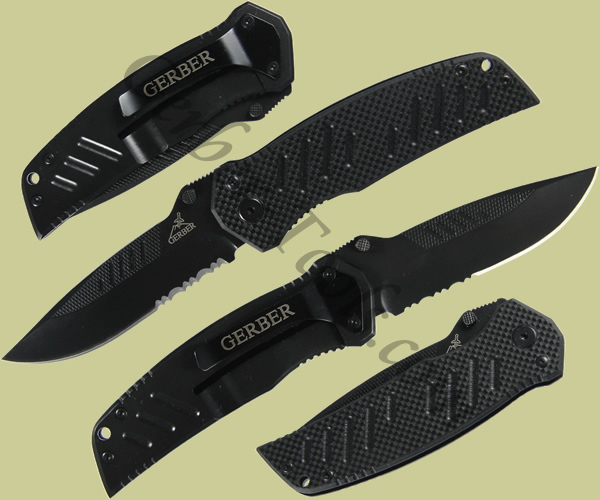 This medium sized knife, the Gerber Swagger 31-000594 30-000257, is a folder with a partially serrated drop point blade. The handle is made from a combination of stainless steel and G10. It is machined with a design that is duplicated on the blade for added interest. 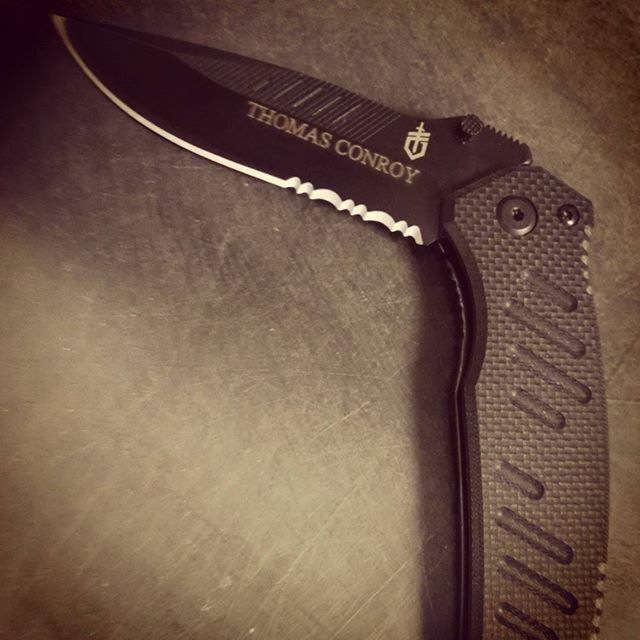 When open, the blade is secured with a frame lock. There is a pocket clip as well as a lanyard hole for multiple carrying options.